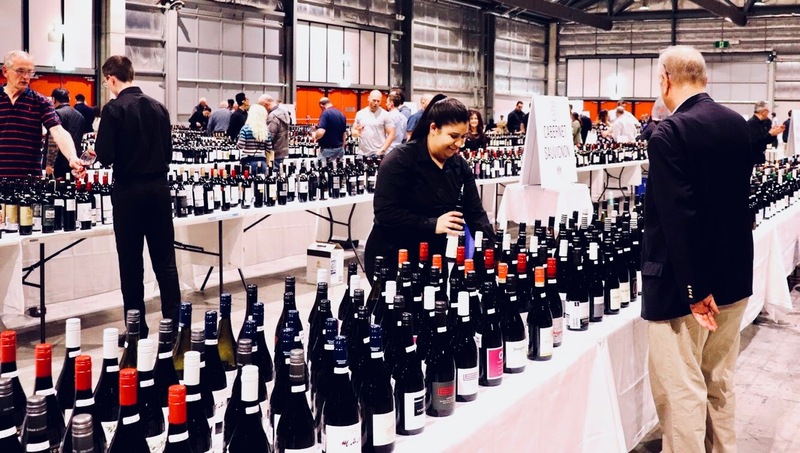 What a beautiful alliteration that not only rolls off the tongue well but clearly portrays what one of Australia’s most prestigious wine shows is all about. The shindig is essentially based on the annual completion that is the KPMG Sydney Royal Wine Show, which originally emerged in 1826, because once wines have been judged according aspects like their complexity, fruitiness and balance and excellence is rewarded, the outcome is presented at the Grape, Grain & Graze Festival – an elysian afternoon of fine wine, brews, fine food and live music. 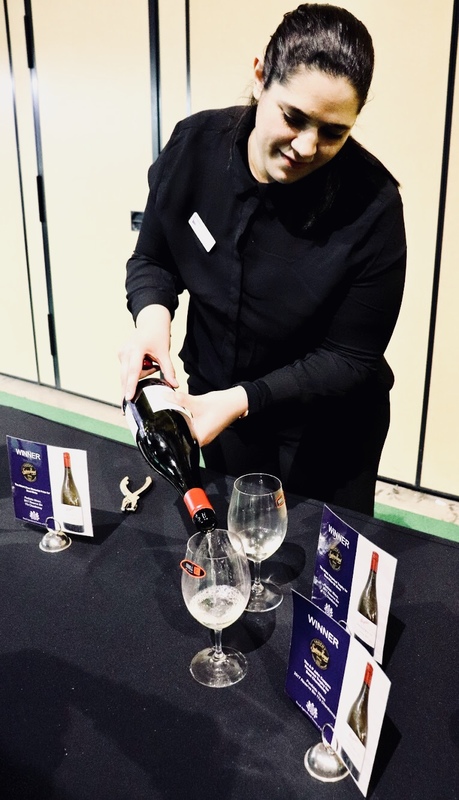 There is a no shortage of wine tastings in Australia yet having the opportunity to sample drops from a range of over two-thousand two hundred takes the operation to a whole new level – and we are only taking grape related emissions here as Grape, Grain and Graze has to offer much more, e.g. 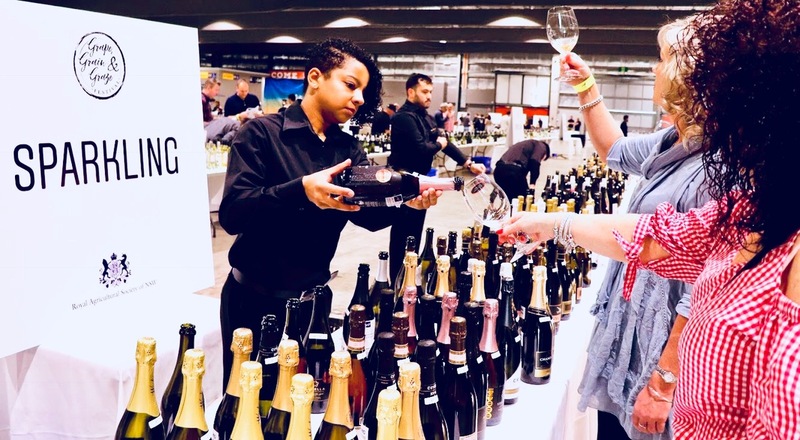 products from the Sydney Royal Beer & Cider Show along with grazing banquets that offer ample opportunity to samples medal-winning artisanal food. Once you enter through the doors, one is equipped with a Riedel Ouverture glass, an event guide with medal results and overview of tutorials that are offered by the industry judges and can be booked and one is off to the races to sample your way through it all with expert advisors being nearby whenever a query pops up in your mind. With the last few wine seasons on the vast range of soil and climates that make terra australis having been dominated by demand outstripping supply and a resulting improvement in quality as rising prices aided more investment in winemaking and subsequently upped quality standards, quite a few treasures and surprises from new varieties and blends were to be found. 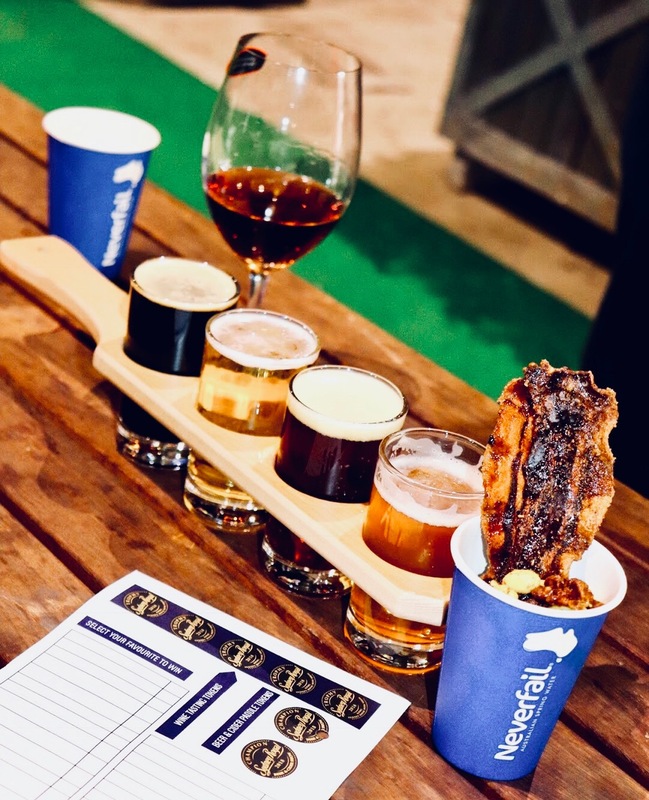 Same goes for the Ciders and Beers, which were proffered in a dedicated Beer Garden with a bar featuring all champions and medal winners that the public could sample via differently curated sets of tasting paddles. Wine-wise our favourites were Syrah Gamay’s vibrantly coloured, spicy / peppery 2017 La Boheme Act 4 and House of Arras’ 2008 robustly bubbled, yeasty, green appled Grand Vintage Sparkling Wine, with Peter Lehmann’s excellent crisp, citrus flavoured 2015 Riesling convincing on the white side of liquid emissions. Apart from Modus Operandi’s Red IPA, which we praised already as part of the Boilermaker Dinner with Glenmorangie Whiskies, the slightly hazy, clean tasting, Pirate Life Brewing’s Mosaic IPA with its nuances of tropical fruit and hints of pine tickled our fancy. Sustenance came in form of grazing stations that offered a banquet ranging from cheese boards, prime cuts, vegetarian options, brasserie bread and gelato, with some of the fare being presented in the most engaging manner: Imagine a backyard clothes line with German butchery streaky bacon with black pepper, fennel seeds and brown sugar, a nut station and a pretzel board next to Schinkengriller and Leberkaese with Senf. 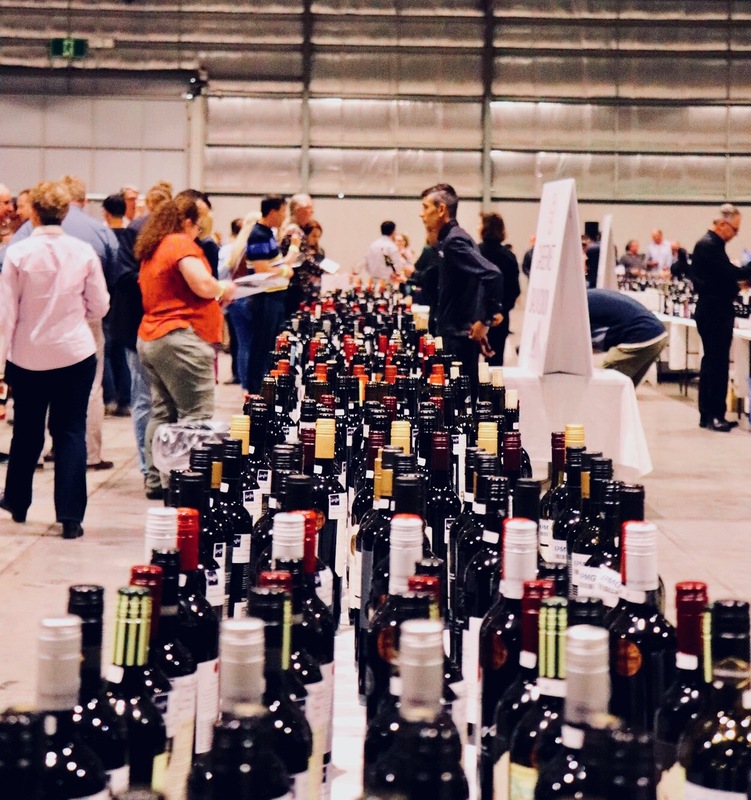 An expertly organised big-scale tasting event that is unrivalled both in terms of the variety of quality offerings as well as the curation and quality standards – one that any vino aficionado should consider a trip to Sydney for.